It was a change of pace to read a cozy with a male perspective. It is well put together and I liked his friendly relationship with his mother. 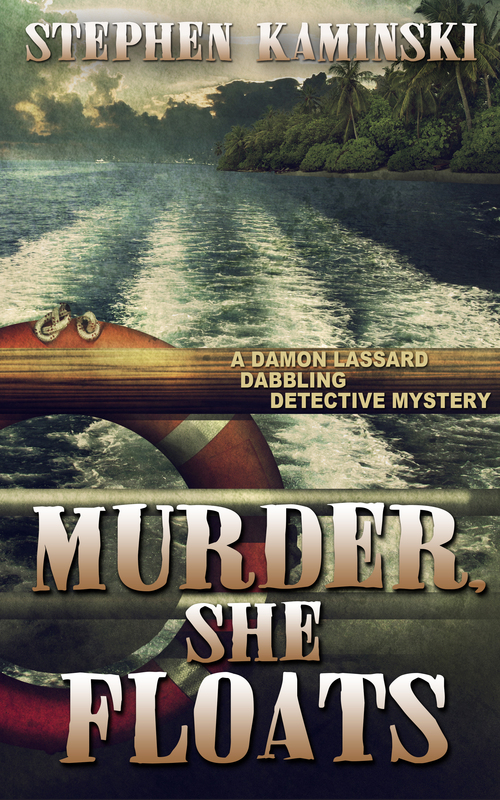 Murder She Floats was an enjoyable read – a nicely paced, light mystery, ideal for a day at the beach (or on the deck of a cruise ship). …very well-written…The victim’s family has a multitude of skeletons in the closet, and thanks to the author they all come tumbling out over the course of the story. 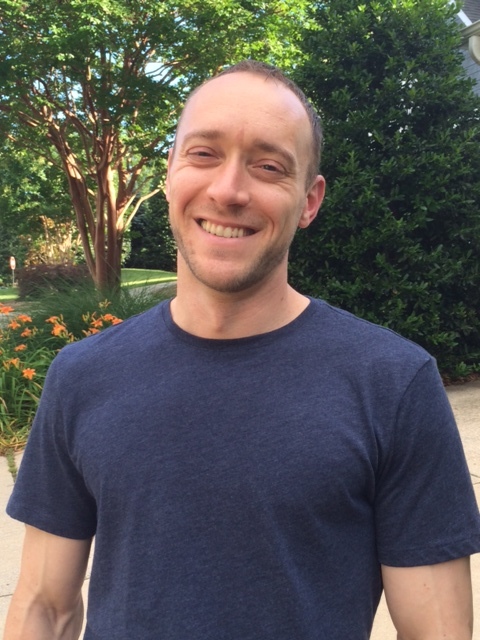 Mr. Kaminski leads you through twists and turns in this intriguing book. The plot was nicely written. It held my attention and kept me flipping pages. This whodunit is a great read. Fast- paced, action packed you will read late into the night. Ah, yes. A nice relaxing cruise! 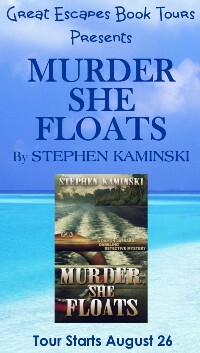 New author for me … Murder She Floats sounds like a good read!